Few things are more annoying than dings in your auto glass from flying rock chips. Not only are they unsightly, but they can obscure your vision and can lead to destructive cracks in your windshield. But, they are a reality of our modern roadways, and the good news is that Glass Magic specializes in repairing these troublesome blemishes. 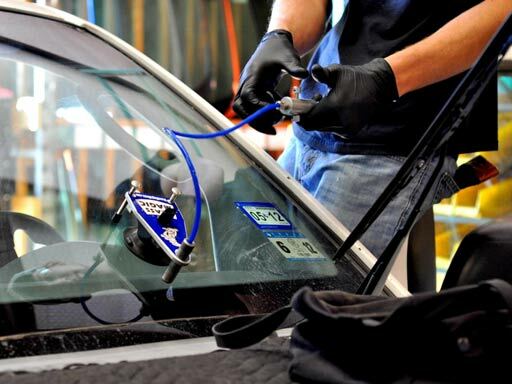 We even have our own repair system, and can service your vehicle efficiently and quickly. We can usually handle rock chip repairs while you wait, and offer an early bird special.